Onmarc is a leads generation agency. This means that we put to work our creative digital marketing processes and know-how to generate more clients to your business. We use many digital marketing techniques to generate leads. Some of them include SEO, SEM (or PPC), Inbound Marketing and Public Relations. We help companies grow, keeping their information 100% confidential. 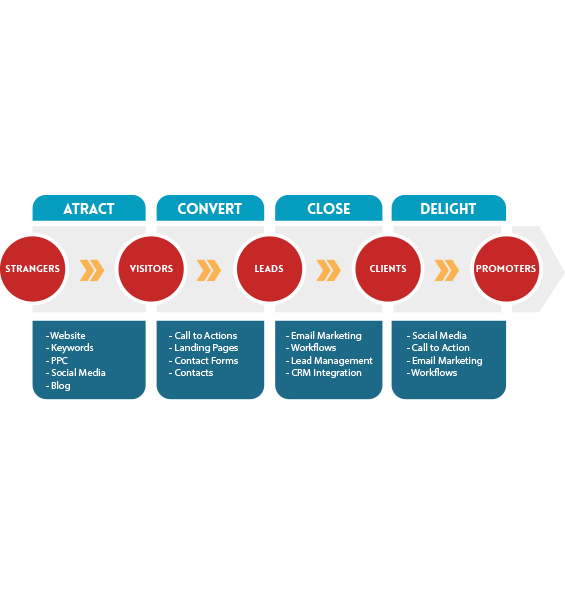 We use Inbound Marketing techniques for lead generation since it’s been proven that it is the most effective way to get more potential clients or prospects at the lowest cost. A lead or prospect is a potential client from whom you have obtained their contact information. This information could be an email address, a phone number, a facebook username, etc. Having the contact information of this potential client will better help your company offer your products, services or solutions. 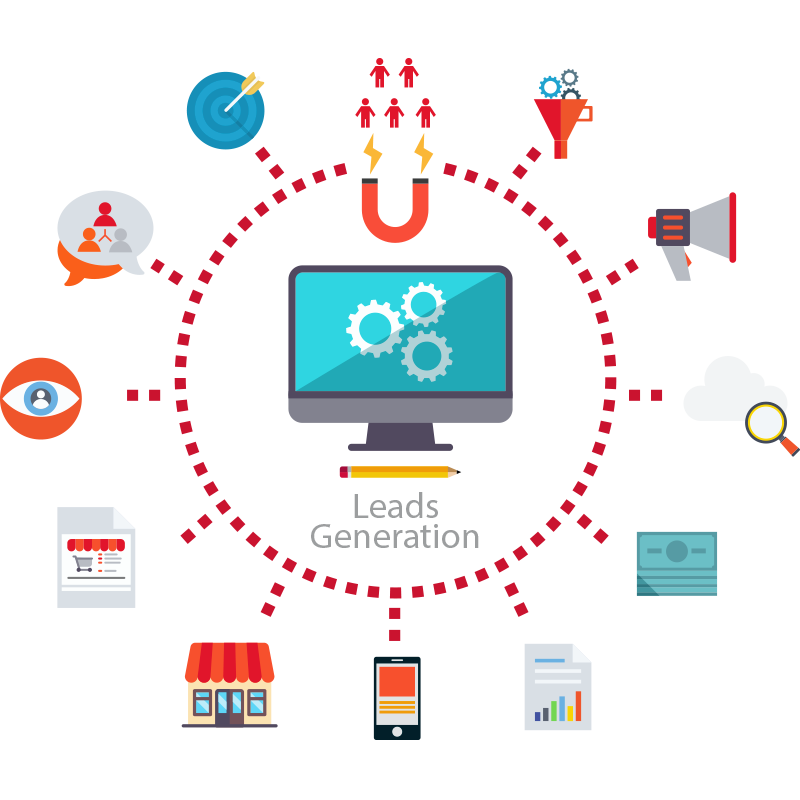 At Onmarc we use inbound and outbound marketing techniques to get leads, always taking into account the most effective channel to achieve this: Lead Generation.